Earlier, I stood next to the sliding glass door and looked outside, looked at the green grass and the sunshine perkily peering from behind the remaining rain clouds. It was windy--in fact, it still is--but it didn't look cold. It didn't feel cold, either, at 56 degrees. This Midwestern weather is shocking, surprising, unexpected. My home in Iowa could have several inches of snow on the ground but, here, a few hundred miles away, we have sunshine and sweatshirts. However, no matter the weather, no matter my location, there are always several Christmas traditions on my mind and, today I wish to share my favorite Christmas movies. 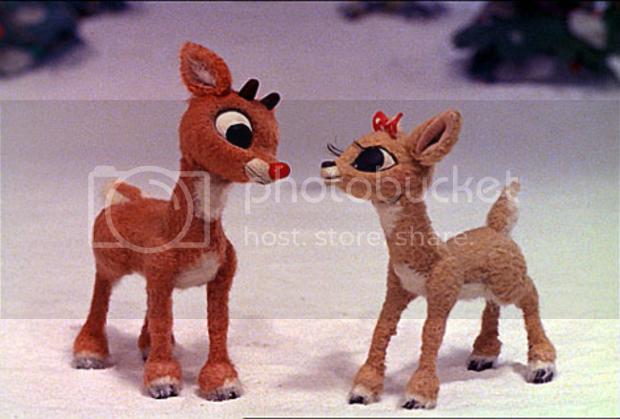 The films and television specials are things I have watched since I was a child--my mom and I would watch Rudolph the Red-Nosed Reindeer and sing along. 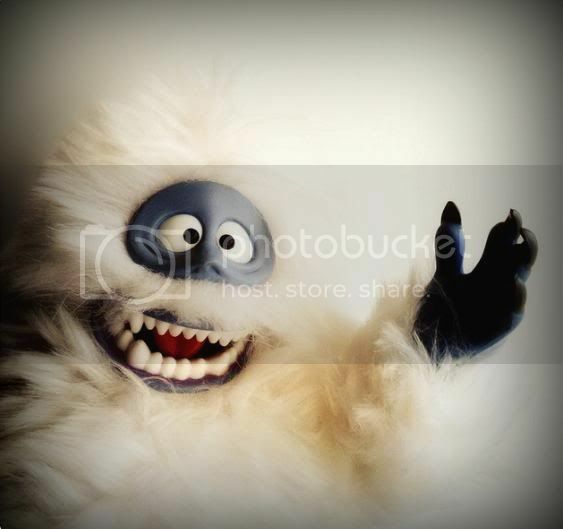 I would pretend to be scared of "The Bumble," a towering snow monster whose fur resembles that of tousled milkweed silk. While my brother's favorite Christmas special was The Year Without a Santa Claus, we managed to bond--Keith and I--while watching the Home Alone double-feature. "Keith! Your girlfriend ... woof!" I would tease. Eight years my senior, he would tickle me in return. "You stop it." He would eye me suspiciously. "I'll put a tarantula on your face," he would warn, well aware of my long-lasting fear of eight-legged creatures. Nearly two decades later, we still watch Christmas shows. We laugh, giggle, nibble on homemade cookies and call each other so we can discuss a show we've seen once, twice, a dozen, a hundred times. Keith will watch A Christmas Story while it runs its annual marathon; my mother will laugh at Carol Kane, laugh at her antics as the "Ghost of Christmas Present;" and I will quote lines, quote lines and sing carols and point and imitate everything and anything. Everything and anything ... which is precisely why this is a picture-heavy post; a post laden with images from my favorite holiday-themed shows, laden with videos and quotes and pop culture. I'll start with How The Grinch Stole Christmas because, other than A Charlie Brown Christmas, I have been watching this show the longest. I could say so much about this show--about how I loved all the names of the gadgets the Whos gave each other, about how Max the slave-dog broke my heart. 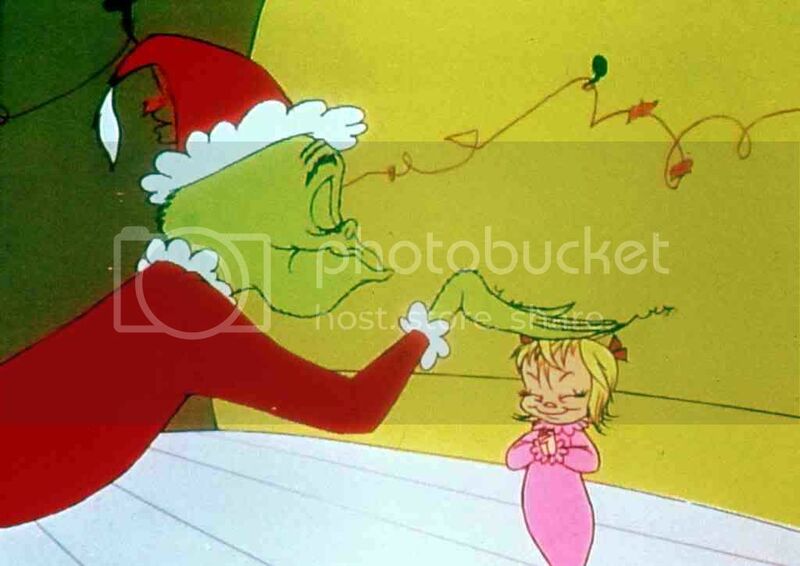 About how, when the Grinch peered his lumpy green face over the edge of the foot-board and grinned a terrible, slimy grin, I looked away, afraid of his teeth, his menacing eyes. 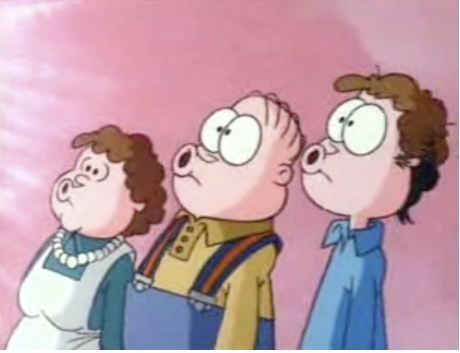 About how its animated snowflakes and whimsical music and muzzlemuns and jingtinglers and fluflubas and tartinkers still have me enraptured at twenty-three. Also, I always link How The Grinch Stole Christmas and Home Alone together solely because of this scene. 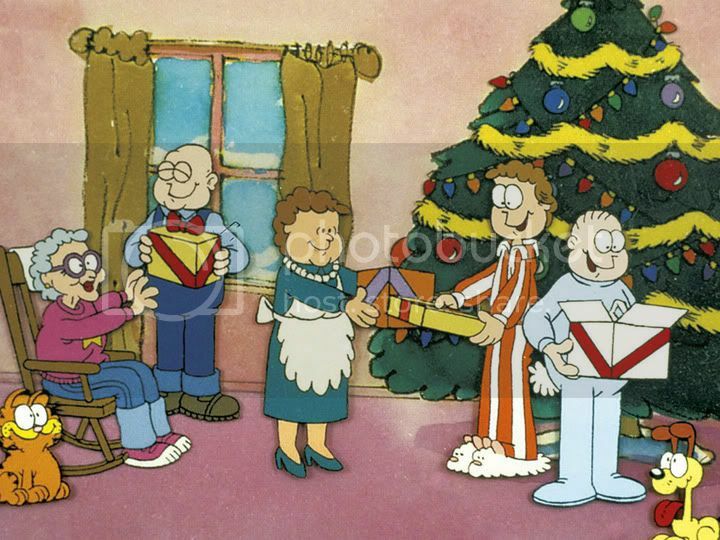 A Charlie Brown Christmas is my mother's favorite show because "That's what Christmas is all about, Charlie Brown." She would watch it on TV when she was young, and her habitual need to yell out "THAT'S IT!" in response to Lucy's diagnosis of panphobia was passed onto me. 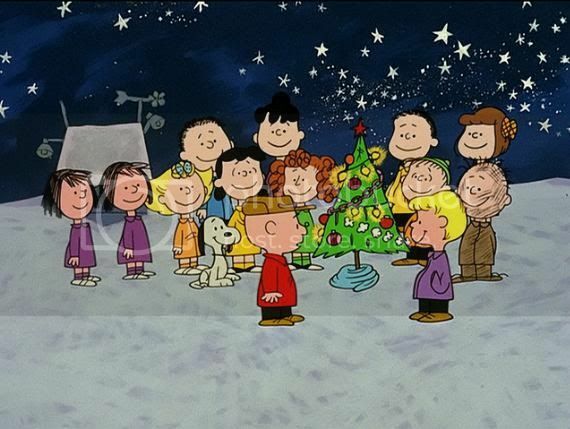 I still enjoy watching the Peanuts gang "dance," and I will never quite understand why a penguin (and Snoopy's subsequent impression of one) would be necessary for a nativity. Having mentioned strange nativity creatures, I may as well jump to Love Actually, a movie that recently perked my interest (and has consequently made me think of Joanna and Sam each time I hear "All I Want For Christmas is You"). Over Thanksgiving break, I watched it with my mom, who thankfully enjoyed it (she is not a fan of Hugh Grant). 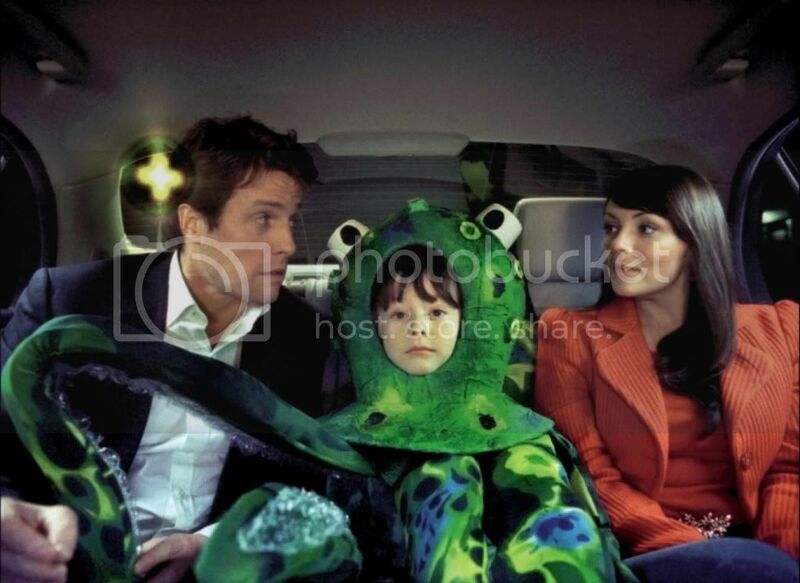 I think I won her over with Colin Firth, though. ... and, perhaps, the fact that both Emma Thompson and Alan Rickman play the parents of a girl who absolutely must be "the nativity lobster." 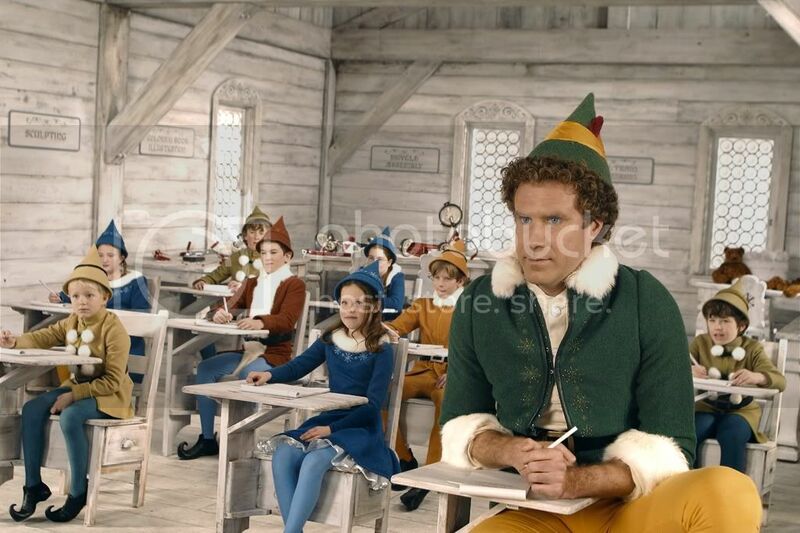 Another recent movie that has become incredibly popular is Elf. Honestly, it isn't really one of my favorite holiday movies, but I do enjoy bits and pieces ... mostly the first half. That's when you see the unworldly, captivating decorating, hear "Smiling's my favorite!" and recoil from Zooey Deschanel's blond hair (please note: I said recoil from hair, not Zooey Deschanel herself). Buddy is such a popular icon that he has his own Facebook page, as well as multiple Twitter pages. 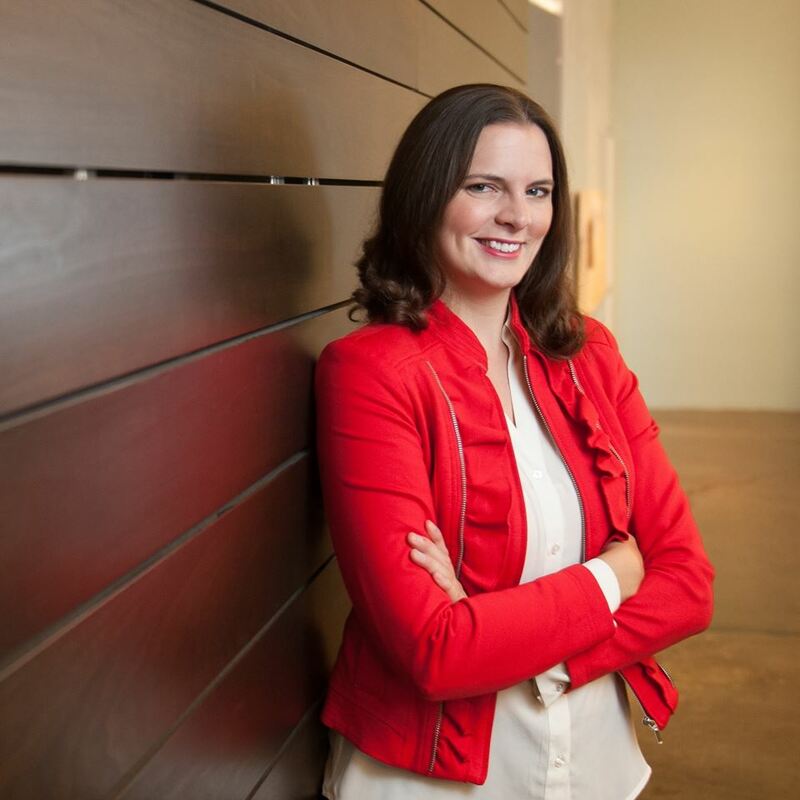 I even found an article earlier today that mentioned personal branding, and how Buddy is a "no-fail" example for personal and professional success. Rudolph the Red-Nosed Reindeer makes me cry (stupid, mean, disapproving reindeer), makes me laugh (YUKON, DO NOT LICK YOUR PICK), makes me sing ("There's Always Tomooooorrrrowww for dreams to come true") and makes me wish that my mother had bought me a fluffy pair of Abominable Snow Monster slippers when I was fourteen, and not the weirdly-shaped periwinkle ones that she did. 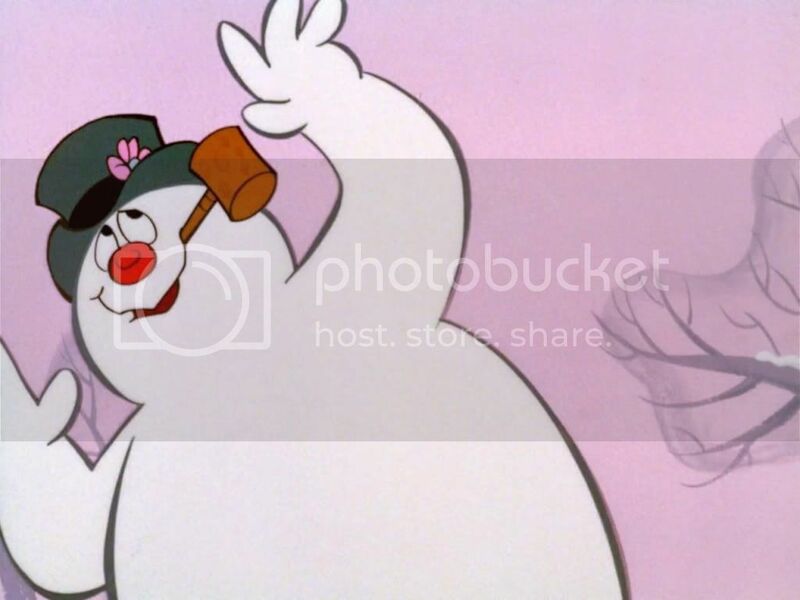 "Heeeeeere on the issssslaaaaAAAAnd of MISfit tooooooooys..."
Sorry, I got distracted by singing again. 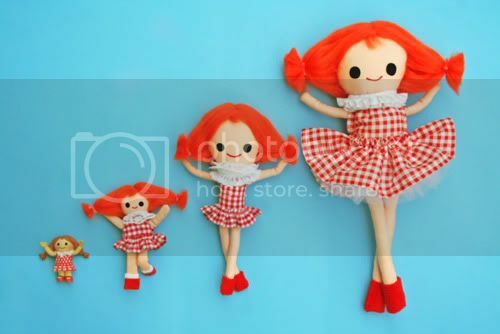 ... does anyone really know what was wrong with the doll? I understand the train with square wheels, the bird who swims, the gun that shoots jelly, the elephant with spots. But. what. is. WRONG. WITH. THE. DOLL? Clearly, this has boggled me for decades. In addition to Rudolph, two other Rankin/Bass creations that make the list are The Year Without a Santa Claus (my brother's favorite) and Santa Claus is Comin' to Town (my preferred stop-motion). 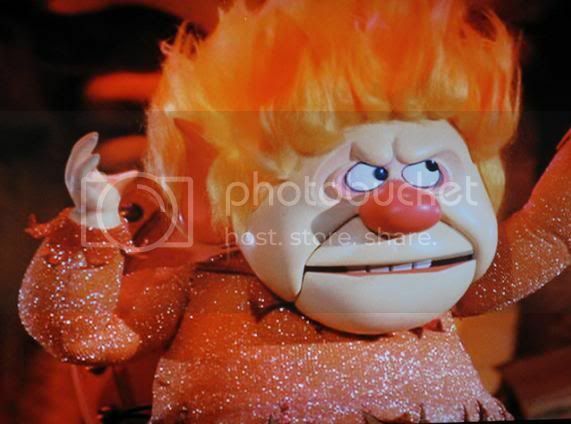 In my opinion, it is impossible to dispute the nostalgia that names such as Heat Miser and Burgermeister Meisterburger invoke. 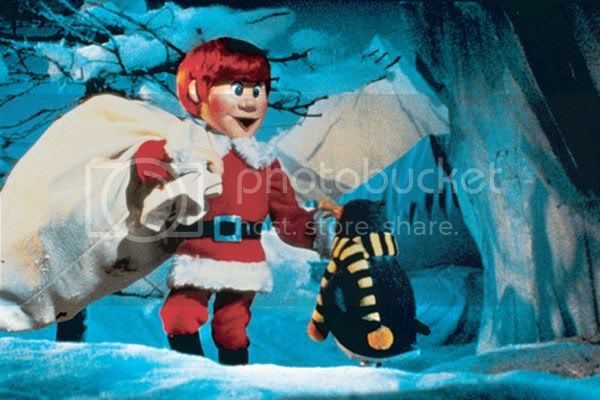 Plus, Mickey Rooney voices Santa Claus in both specials. It's hard to summarize the creations that Rankin/Bass put out, because there are so many--The Hobbit, The Wind in The Willows, Return to Oz, The Coneheads, Thundercats (yes, I am well aware of what Thundercats are, for I have a thirty-some-year-old brother whose many Thundercat toys were passed to me). 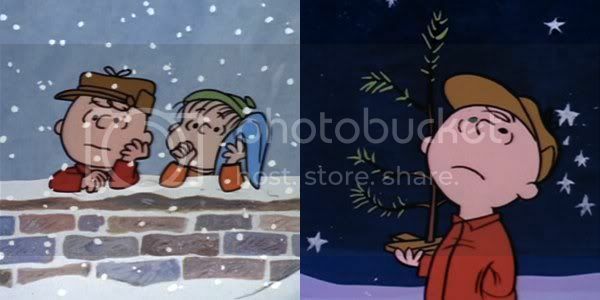 However, other holiday-themed Rankin/Bass productions are The Little Drummer Boy; Rudolph's Shiny New Year; Jack Frost; Nestor, The Long-Eared Christmas Donkey (which is incredibly sad, but incredibly rewarding); and Frosty the Snowman. I don't think Charles Dickens knew that "A Christmas Story"--something he wrote in a mere six weeks--would later become one of the most widely-interpreted stories of all time. 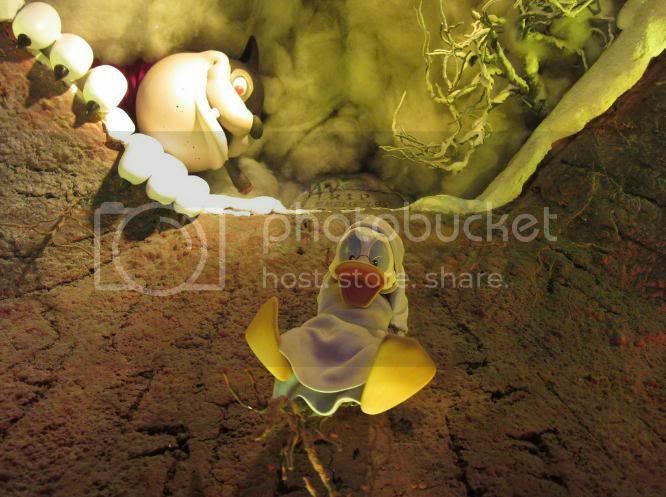 It has been turned into films, TV specials, cartoons and musicals--all of which children and adults alike admire. There is always a miserly Scrooge, a helpless Tiny Tim, the battle against painful memories and the possibility of a terrible, irrevocable future. Though I do not question the "greatness" of George C. Scott (which I believe is my mother's favorite version), I find a childlike attachment to Mickey's Christmas Carol, an easily-interpretable animation that includes the gluttonous "food of generosity" scene and pout-inducing Tiny-Tim-the-Mouse. An even more modern interpretation of the classic tale is that of Scrooged, a film that stars Bill Murray and Karen Allen. In it, a cynically selfish television producer, Frank Cross, is visited by three spirits (I assume you know who). 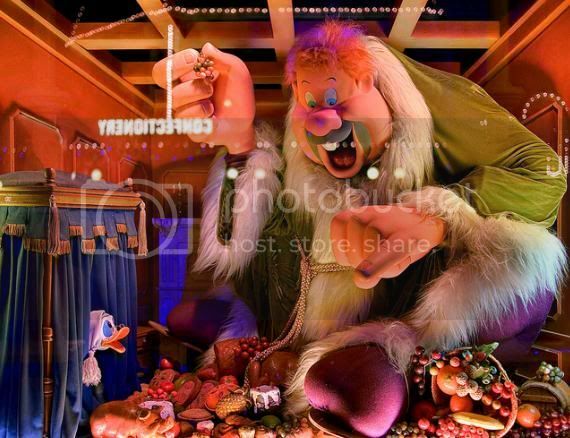 Cross is taken to Christmases past, where he stands, crying over a package of meat his uninterested father meanly tossed him. He observes Christmas gatherings at both his brother's and secretary's homes, where guests degrade him. He is made to witness the psychological decline of a young boy, his untimely death. The ghosts that visit Cross are portrayed in the most interesting of ways--which range from a grungey, cackling cab driver to a flouncy, bubbly Ghost of Christmas Present, played by Carol Kane. 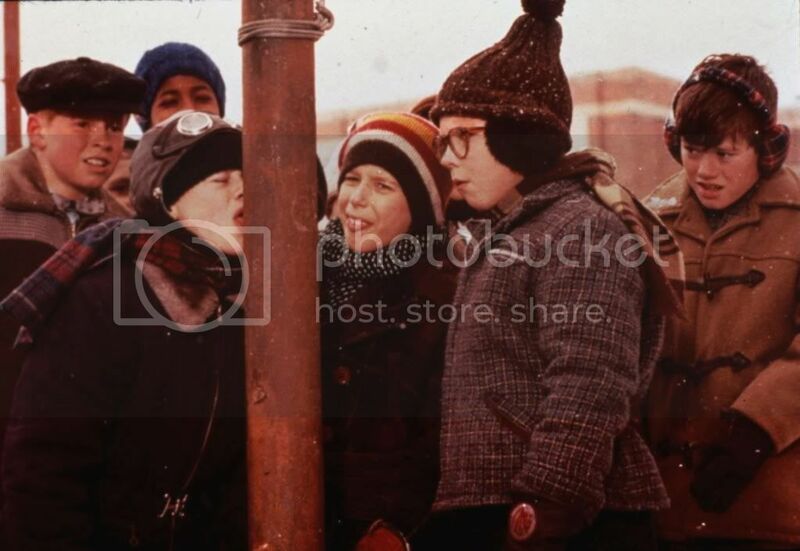 Do I really need to talk about A Christmas Story? No. No, I don't. You know why? Because you and I both know that, at some point time on Christmas Eve and Christmas Day, we're going to be watching it. Watching it and smirking at Darren McGavin's pronunciation of the word "fragile." Have you ever seen A Garfield Christmas? I double-dog dare you to watch it on YouTube, if you haven't. It is hilarious, in true Garfield-fashion. The cat is, as usual, deadpan and sarcastic, his sidekick yippy and overly excited. Jon and his family are exuberant and diverse, and I have never failed to get a kick out of the brother's pajamas with feet. Or the fact that Jon's mother has practically no eyes. Or how Garfield eats his way to the tree in a dream. Or how ridiculously entertaining everyone looks when they dramatically "ooh" and "aah" over the tree. 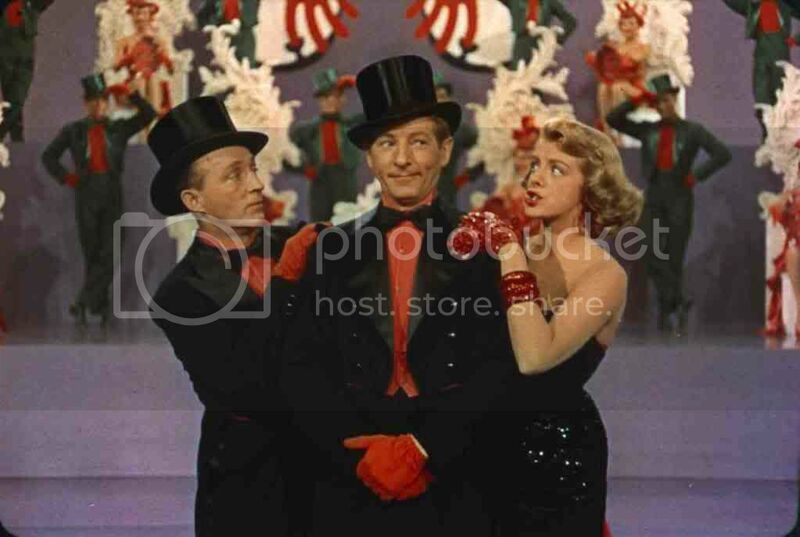 Finally, there is White Christmas, a song that I hear every forty-five minutes on the radio. I really do love this movie; it may be my favorite out of all those listed. In fact, though I desperately needed to study at the time, I went to a meeting in the University of Iowa Theatre Building. It was finals week; a week of stress and disastrous cold. I was anticipating my acting final--one in which I would perform a small monologue, among other things. 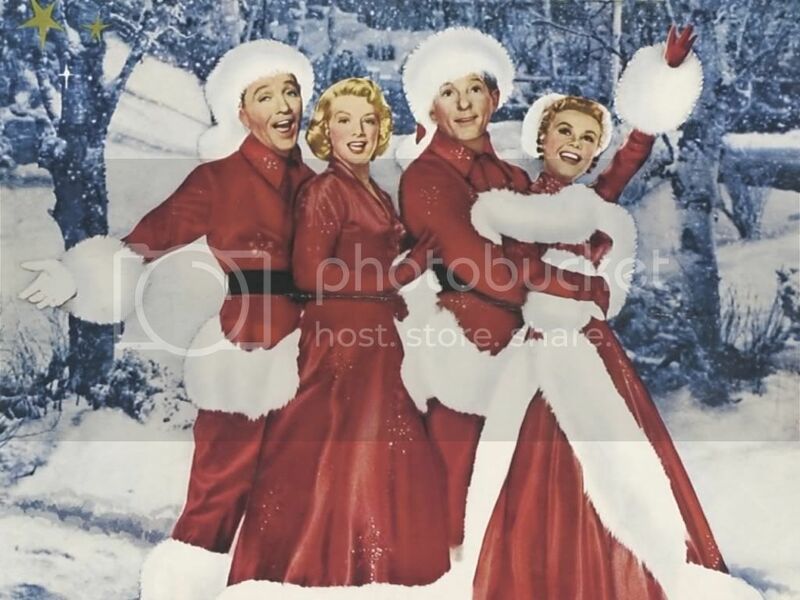 As a stress-buster, I attended a "singing party," one in which fellow theatre students screened White Christmas and snag along to each carol as we sipped hot cocoa and munched on peppermint park. There are songs I love, dances I enjoy watching. There are also songs I dislike ("Mr. Bones" being one of them but, as I was unable to find a photo to the dimensions I requested, I had to settle for the screenshot below). I use lines from this movie quote often. For example, whenever Hans makes a face at me, makes a face and pouts or smiles, I tease him about the "big cow eyes" he has. My mom and I deliberately try to incorporate the words "Brrr" and "snow" and "Vermont" into conversations and--when I'm stressed--she'll sing "Count Your Blessings" to me over the phone. Yes indeed, mom; I will count my blessings. I'll be thankful for the green grass, the mild December weather. I'll be thankful for the opportunity to watch all of these wonderful films, thankful that I can watch them with friends and family and classmates. Thankful for the job opportunity, for Christmas season, for a boyfriend, a brother, a mother. ... a mother with whom I can jokingly sing "Sisters." Ah! I loved that Garfield Christmas movie! I watched it like 100 times. I also used to own one where he goes to Hawaii and almost gets killed in a volcano or something. It was wicked cool. *sigh* I love Garfield. P.S. I'm watching it now. Thanks for telling me it was on YouTube!